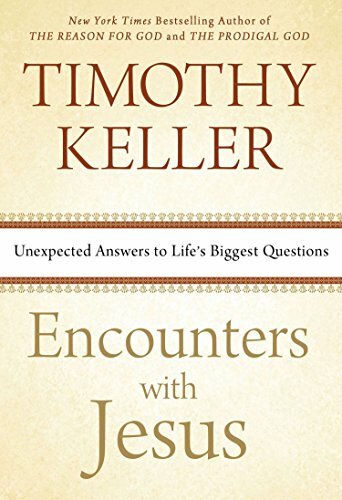 With his trademark insights and energy, Keller offers biblical guidance as well as specific prayers for certain situations, such as dealing with grief, loss, love, and forgiveness. 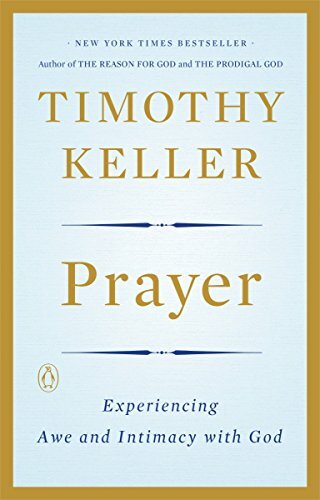 He discusses ways to make prayers more personal and powerful, and how to establish a practice of prayer that works for each reader. Just good stuff! At the time of his death, Christopher Hitchens was the most notorious atheist in the world. And yet, all was not as it seemed. 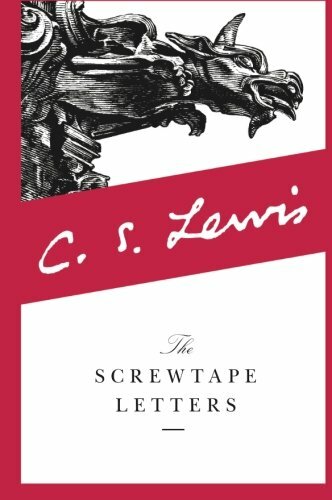 While Hitchens was, in the minds of many Christians, Public Enemy Number One, away from the lights and the cameras a warm friendship flourished between Hitchens and the author; a friendship that culminated in not one, but two lengthy road trips where, after Hitchens’s diagnosis of esophageal cancer, they studied the Bible together. 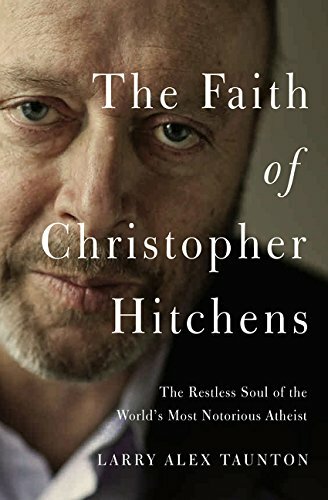 The Faith of Christopher Hitchens gives us a candid glimpse into the inner life of this intriguing, sometimes maddening, and unexpectedly vulnerable man. Edward I is familiar to millions as "Longshanks," conqueror of Scotland and nemesis of Sir William Wallace (in "Braveheart"). 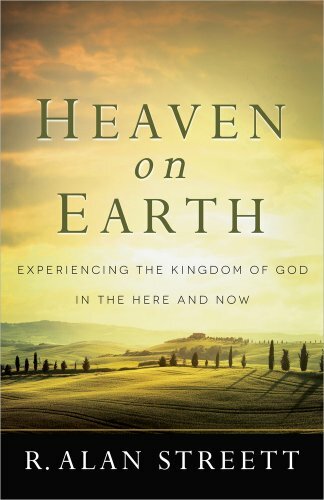 Yet this story forms only the final chapter of the king's action-packed life. Earlier, Edward had defeated and killed the famous Simon de Montfort in battle; travelled to the Holy Land; conquered Wales, extinguishing forever its native rulers and constructing a magnificent chain of castles. 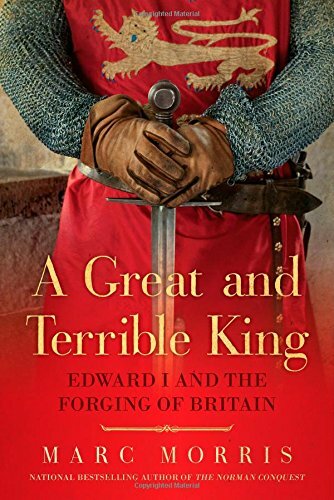 If you love English history, you will enjoy this well-written account of a powerful king whose reign comes between two weak rulers. 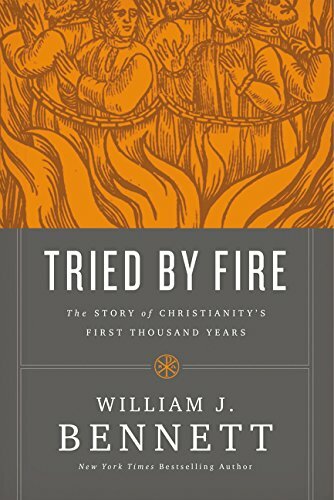 Tried by Fire narrates the rise and expansion of Christianity from an obscure regional sect to the established faith of the world’s greatest empire with influence extending from India to Ireland, Scandinavia to Ethiopia, and all points in between. 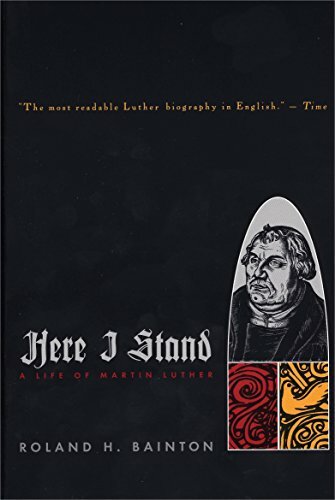 William Bennett covers the story of the martyrs, the councils, the heresies, and the controversies as well as the spread of Christianity for the first 1000 years. His command of history is as impressive as his writing skills. 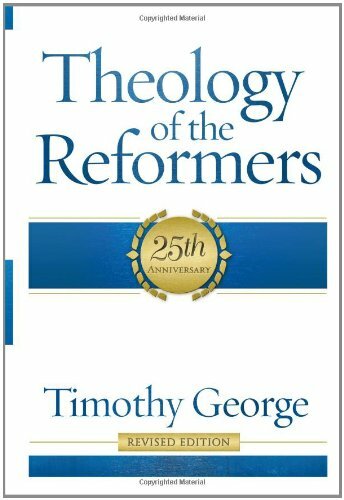 You will learn church history and love doing it when you read this excellent work. 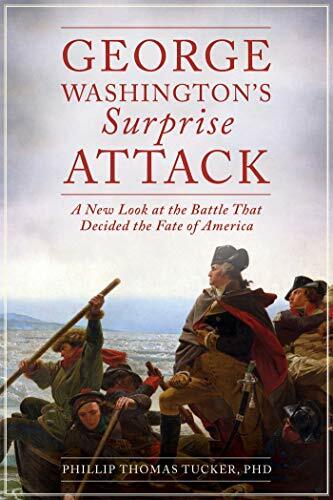 This is the story of two very different men who fought alongside one another with two very different outcomes by the end of the American Revolution. There is one man whose life is defined by character and who rises above politics and the desire for personal gain. The other succumbs to his personal ambitions which destroys his faith in the American dream and ultimately his life. 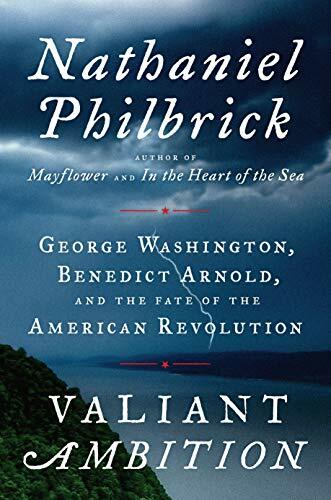 Nathaniel Philbrick is an excellent historian and a greater writer. 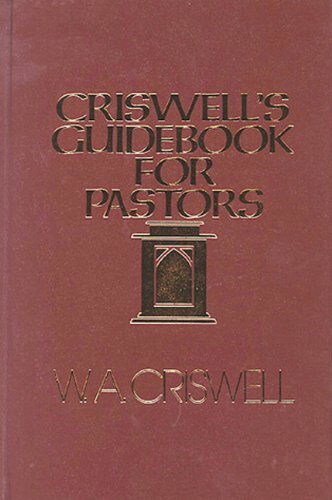 This book grew out of a long-standing interest in the doctrine of Scripture. 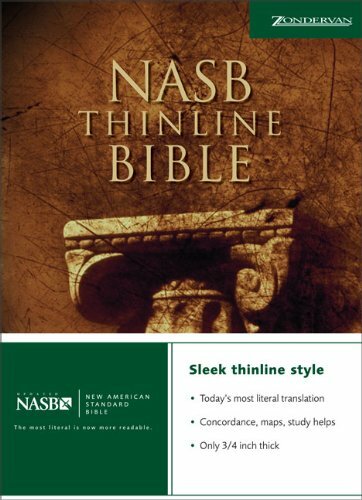 It is an excellent reference tool that explains the basics of the various contemporary views about the nature of the Bible. 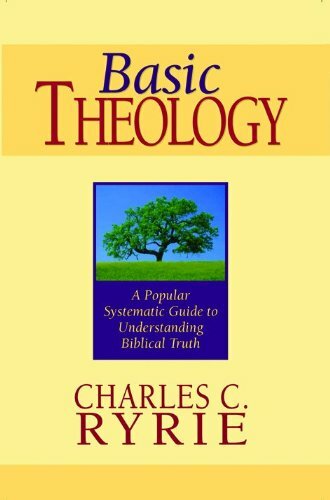 For example, the first chapter looks at Roman Catholicism and asks where does the RCC’s authority lie, and where does scripture fit into that belief. 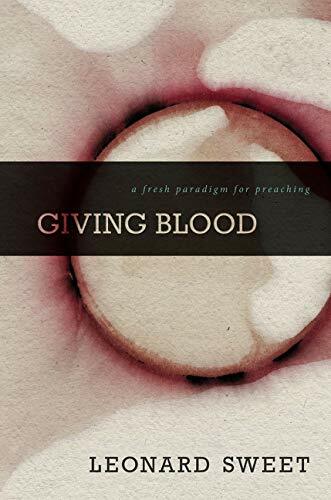 It moves from Liberalism, to Fundamentalism, (an especially captivating chapter since so much of it deals with Dr. Charles Ryrie), all the way to Feminist and Womanist Theologies. Challenging. 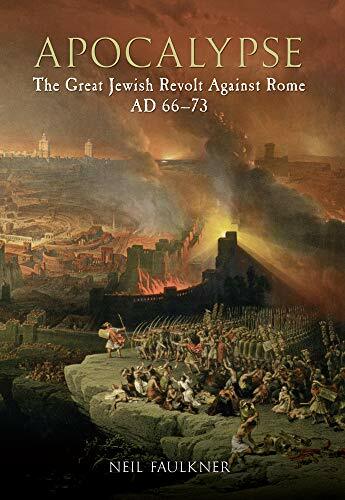 This is a period of Jewish history people know about but know very little about it. 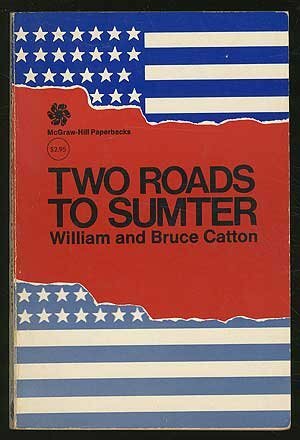 Faulkner does a great job with the historical setting. 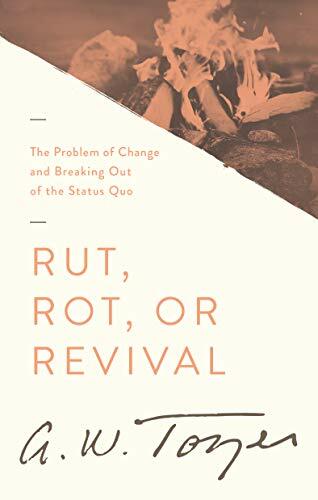 Though he is not a Christian, he gives a thorough analysis of what happened leading up to the revolt and a readable account of the revolt and afterwards. 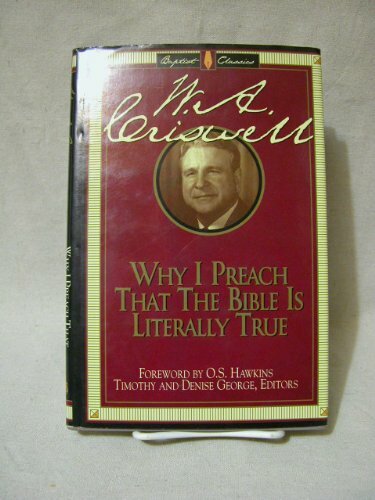 This is a great read historically. You will learn so much about the critical battle at Trenton that you previously did not know. At moments you will catch yourself marching along side the Colonial army on its Christmas night trek to Trenton and Princeton. However Tucker can become incredibly laborious in places, and often repeats himself. I caught myself asking, did I reread that or is he retelling it again. He is retelling it again! Nevertheless any serious historian should read this detailed account and learn. 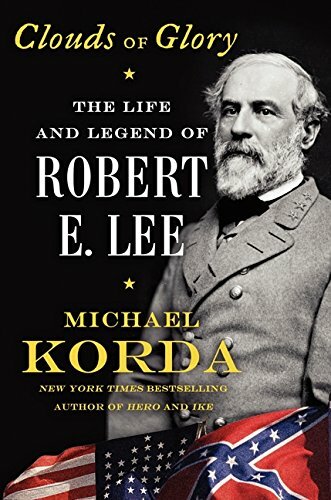 It has been twenty years since there has been a serious biography on Robert E. Lee. Korda is British and gives I think an unbiased view of Lee. 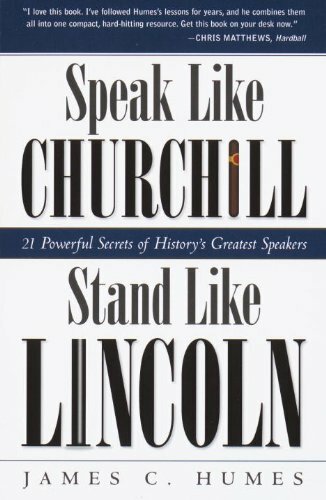 He is an excellent writer and has written extensively on American military figures like Eisenhower and Grant. His biography on Lee is superb, balanced, and insightful. He catches the essence of the man where as many Americans authors do not. I have become fascinated with the writings of this young man. 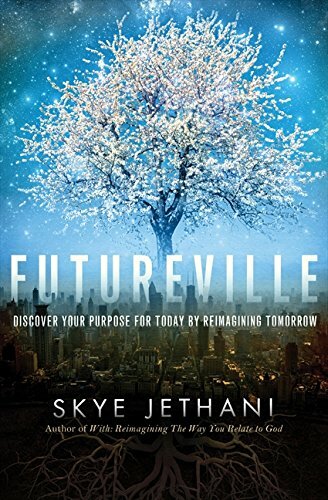 His book is both eye opening and helpful to understand the younger generation and how they think. He is a very gifted writer and has something to say. I have always read everything that Sweet writes. He is an incredible, holding your attention and challenging you all at the same time. He is worth reading if for nothing else the illustrations that he uses. I would like to have one tenth of the ability to research that he does. 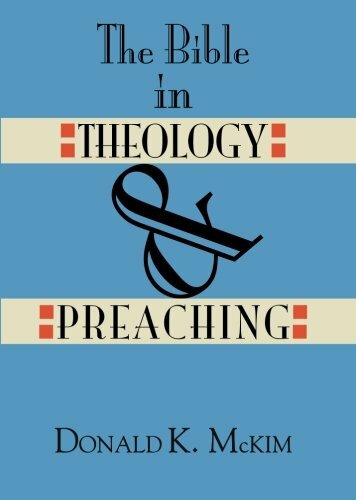 However, sadly he misses the mark on preaching. 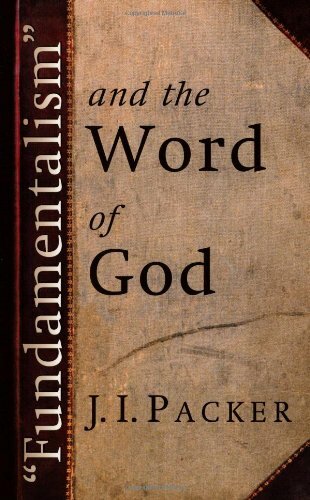 He is suggesting that preachers move away from exposition, and at times hints at moving away from the word. 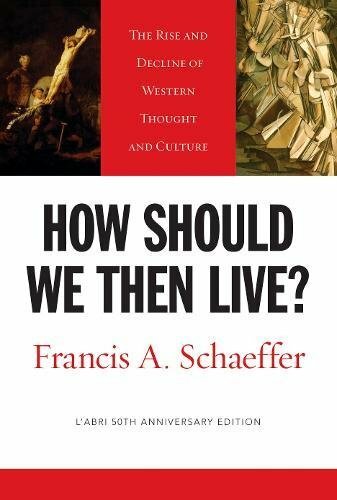 It is however a great read, and we should not always read everything that reaffirms our already strongly opinionated views. We need to be challenged, to hear the other side, to know what is being said so we can have a defense for the gospel.